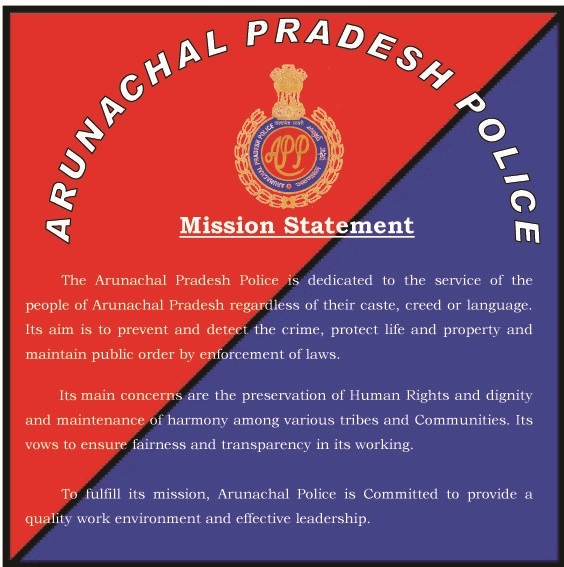 Signal Training Centre, Banderdewa located inside the PTC, Banderdewa and caters to the training needs of the WT personnel of the Arunachal Pradesh Police. It has the capacity to train 30-40 personnel at a time. Following Training Courses are conducted at STC Banderdewa. There are two technical laboratories; one is meant for HF/VHF Evaluation & Installation and logic system with latest measuring and testing equipments/instruments. 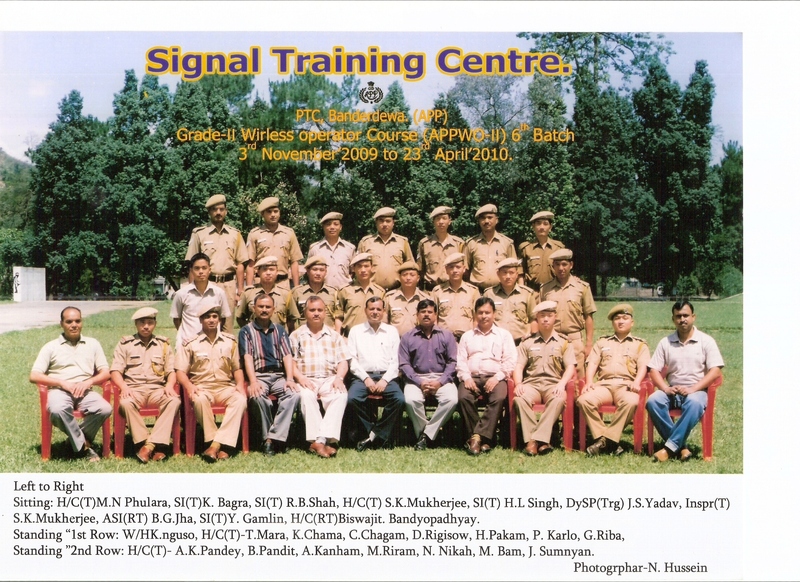 The other is meant for imparting training on Brust error Control System for Teleprinter (BEST) operation. Intelli Data Terminal (IDT) operation, FAX operation and Minor repairing/fabrication training. A small computer laboratory has been developed, where 10 computers have been placed to impart training on basic knowledge & handling of computer. The computer lab will be raised to 40 capacities shortly which will also be used for training on CIPA. We provide training on data terminal equipment based on IDT i.e. Data Terminal works on VHF and HF Media. 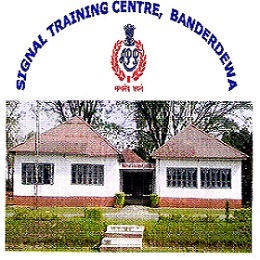 The STC Banderdewa has well trained and qualified trainers. The course contents and duration are as prescribed by the DCPW, MHA, New Delhi. Barrack type spacious accommodation within the campus. This training centre is having own medical unit where the Doctor and Paramedical staffs are available round the clock. The canteen is located within the campus.